Johnny Rockets: FREE Burger for Your Birthday! 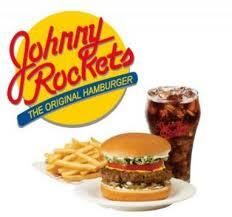 Join the Rocket e-club at Johnny Rockets, and you’ll receive a FREE burger for your birthday! Happy Birthday! Hi there, You’ve performed a great job. I’ll definitely digg it and personally recommend to my friends. I am confident they will be benefited from this site.